The best furniture is the one that you adore and which compliments your home and your style. Trends change and new kinds of interiors are introduced every now and then. Shabby Chic furniture has created quite a hype these days. Distressed furniture is the ultimate favourite of those who like to experiment with their interiors. But the classic French furniture could never lose its charm for the true admirers. The general perception that shabby chic furniture and French styled furniture is similar to some extent is actually not true. The only element that’s common is the antiquity, which in one is eternal and in other is feigned. Most of the French furniture is decorated, sometimes with a polish, or painted in white, gold, ivory and pink shades. The French sofas are embellished with buttons and punches to give a classic royal look to the home interiors. Shabby chic furniture on the other hand is usually created to give a distressed look. Not well finished. Paints are usually faded and worn out. Though this look is purposely built but it is far different from the French furniture. One of the most distinguishing elements of the French furniture is curves. The beds, sofas, chairs and benches have curvy and elegant looks. Shabby chic furniture is more geometrical in shape. Square and rectangle shaped tables, beds and cupboards. 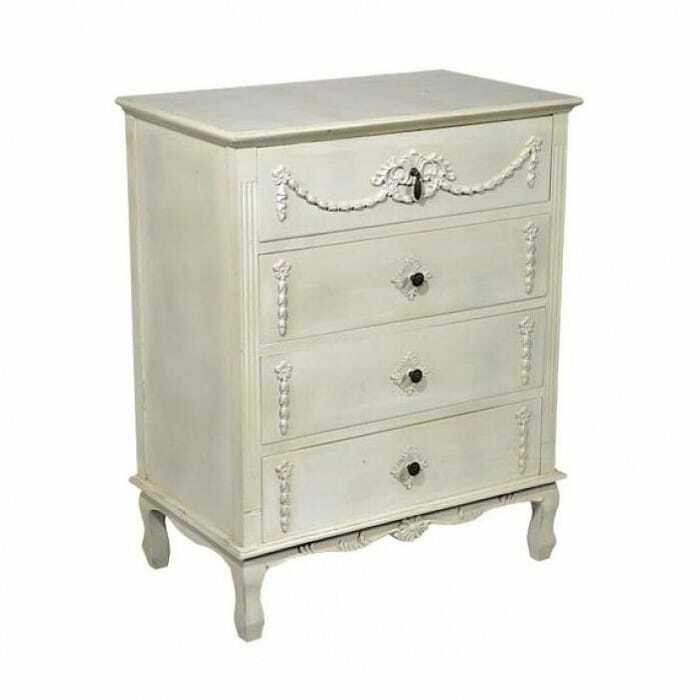 Shabby chic furniture is more fashion oriented; meanwhile the French furniture has a conventional and classic appeal. The signature French styled furniture is mostly carved with floral patterns. The more artistic and fine the carving is, the bigger the value of the furniture. 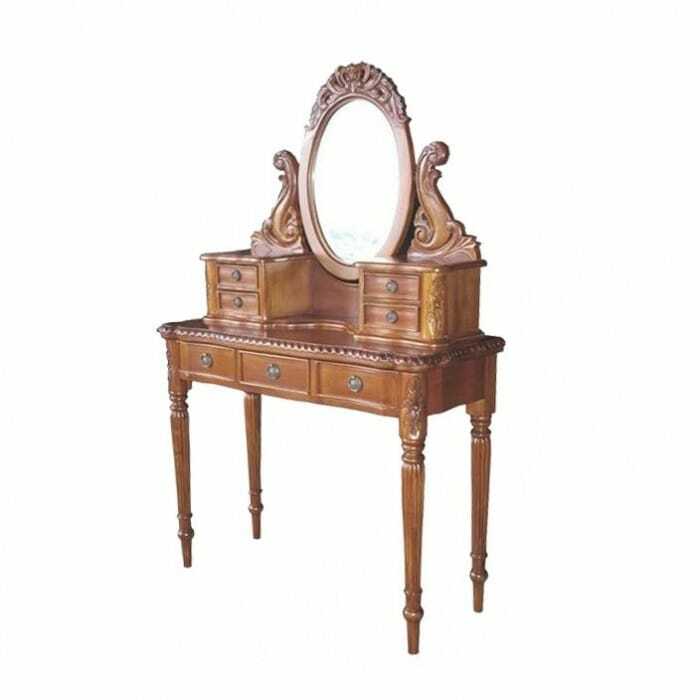 French designers paid a lot of attention towards carving and even after the evolution of so many years; it is still a very prominent and desired feature in the French furniture. Shabby chic furniture may sometimes have a door with floral patterns but the style won’t be similar to the French style carving. It depicts a worn out and distressed appearance. French furniture is usually not very high from the ground and has small bent legs. Cabriole legs are one of the main components of the French furniture. 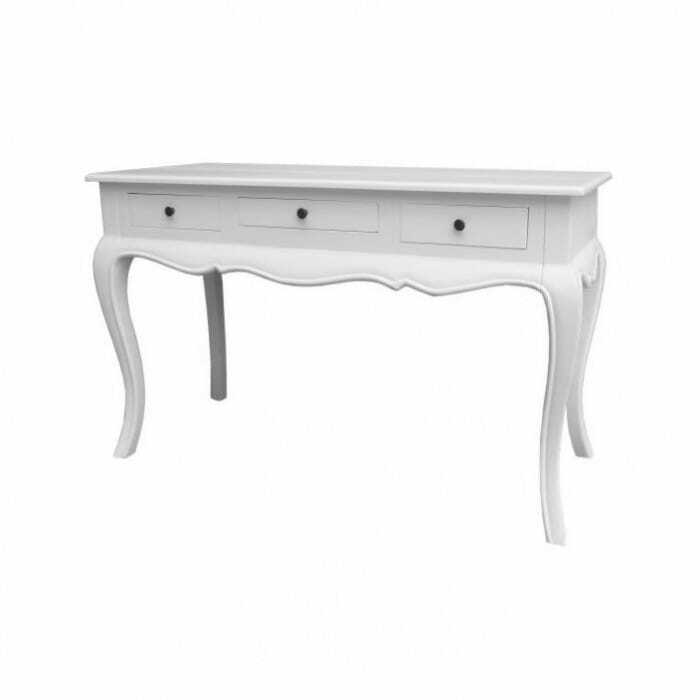 Shabby chic furniture has no specific criteria for the legs and their style. Whatever compliments the design would be set accordingly. French upholstery is very famous. Almost all of the sofas chairs and reverse seats have the finest upholstery. Some of the chairs have the seats upholstered and others have all three sided upholstery. This feature gives it a stylish and signature look. 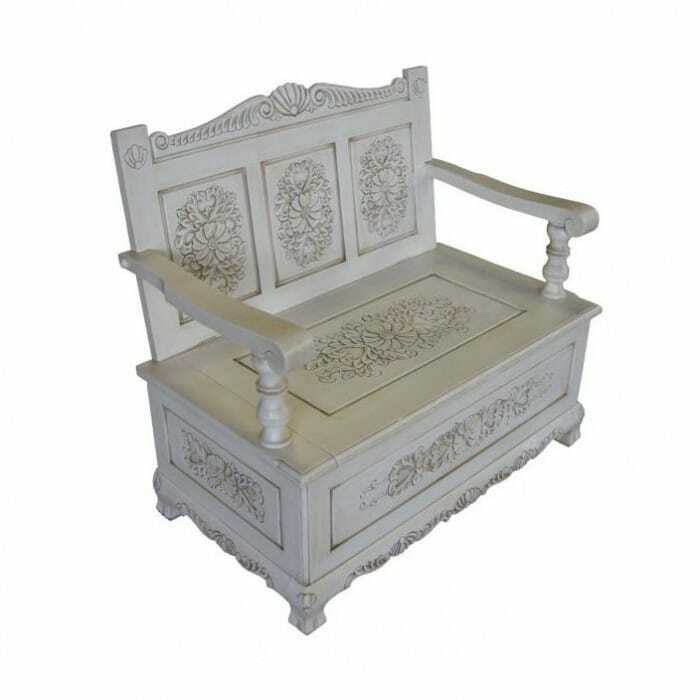 Shabby chic furniture mostly constitutes of wooden chairs with no upholstery. They are usually painted in a ruffled manner, to give an old and worn out look. French drawers are famous for their stylish and artistic design. They add style to the decor. Shabby chic furniture emphasises the most on kitchen cabinets. Discoloured and rough looking simple cabinet designs are very popular for giving the kitchens the real shabby chic look. Shabby chic furniture is inspired by old and used furniture. It is mended to appear like an old, used for a very long period of time look. This look can only be completed when all the furniture of the room is same and old looking. 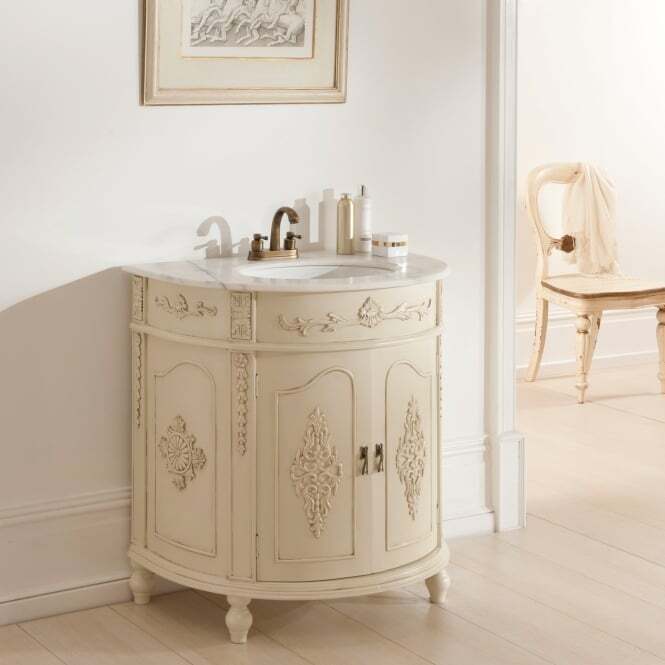 French furniture has been designed and created by the mastery and class of the French royalty. It has a magnificent effect. Even a single chair could change the entire look of the room. Every style in furniture industry is different from the other, but it’s all a matter of choice when it comes to interior designing.